[/vc_column_text][vc_column_text]Following the recent transit of Venus through Capricorn and, most importantly, the conjunction Venus made to Pluto, the stage is now set for yet another shift in perspective — specifically, another change in the way we emotionally relate to our reality. With Pluto still evolving our emotional reality and reshaping our perspective of life itself, the recent transit of Venus (evolutionary needs) has brought about a crystallization of our core values and needs — a necessary understanding going forward. Emotionally speaking we are being called to look inward for our sense of security and stability, and shown through experience that, if we if we place our security in external situations, we remain controlled by dynamics that are out of alignment with what is really natural and authentic for us. [/vc_column_text][vc_column_text]Sagittarius as an archetype reflects the way we emotionally connect to, and understand, the universe in a greater context. It relates to our relationship to natural law and the pursuit of higher wisdom and understanding; the journey of learning to experience this world through our inner version of what we see to be true and not true. With the Sun and Moon in Sagittarius, this set of astrological alignments reflects a very strong awakening in us; a call to validate our own inner visions and truths. With all the learning we have done through the Shift in recent years, we have reached a point in our evolution where we no longer feel that our inner world must be governed by outer authorities. We are exploring new ways of relating and experiencing personal sovereignty, and learning to detach from the imposed (ie. false) control and supply mechanisms that dominate our society — and the current trine formation between Uranus (Aries) and Saturn (Sagittarius) is amplifying this now for us. 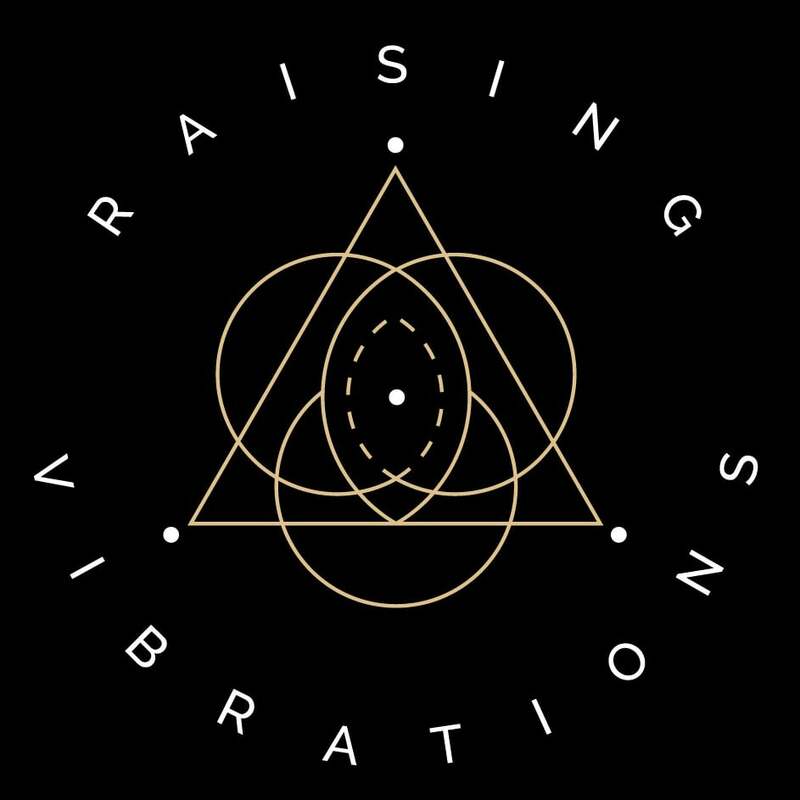 The Uranus/Saturn trine and the beginning of the new lunar cycle brings us an energetic opportunity to experiment with a new level of applicability — applying and grounding what we know and feel into practice, and reality. With the push of inspiration behind us, the dualistic theme of the Uranus oppose Jupiter square Pluto and Venus alignment is further amplified, as we are drawn toward feelings of freedom and simultaneously, resistance to external factors that don’t reflect or honor your inner life. Do you surrender your truth for the illusion of security? [/vc_column_text][vc_column_text]All structures, societies and institutions in our world are built on a fixed philosophy to create a constant for people to feel secure within. These structures give a framework of rules for the individuals to live by in exchange for the security net that they offer in return. The fabric of reality, and of our being, does not naturally comply with this limited existence, for these structures are merely the crystallised form of a moment in time and an aspect of consciousness. As a natural result, the vast majority of those living within the structures of society are forced to surrender parts of (or all of) their individuality. True security, however, can only come from within; from learning to know our Self and embrace our individuality, finding our unique place in the universal flow, and trusting our inner knowing to guide us forward. And yet, to embrace individuality is to embrace flow and change, and change naturally leads to us to feel insecure, both in the moment and when we think about our future. The natural evolution has brought us to the point in which our man-made structures are in the midst of total transformation. Our individuality can no longer be contained and the surfacing of this is is fracturing the foundations that we have existed within. Enough people in the world have chosen their inner truth, or at least rejected an outer one, for these changes to be manifesting themselves all around us. These changes then naturally expose any securities we have placed in these external constants, forcing an internal process of understanding, healing and transformation to occur. Natural structures are now being built on the external projection of our individuality and the collaboration of like minds feeding the creation of new, innovative, heart-centered ways of being. As we break free from the inherited conditions of our reality and begin to search for the truth of our being it is easy to create new fixed frameworks based on new fixed philosophies which are equally limiting to our conscious evolution. We are in constant movement, every aspect of consciousness is constantly shifting and changing. The diversity of life that shares this space reflects the totality of consciousness, and no single aspect of consciousness — no doctrine, philosophy, order or leader — can reflect that totality. Your personal truth is your journey, and you are your own best guru / expert / authority / leader / sage. The outside can merely reflect a truth that is felt within, but that inner compass of how that feels is our only true guide. Do you know what truth feels like? Being the change changes the being. It doesn’t always feel safe or comfortable, nor is it always convenient — but anything else is an illusion. Are you ready to live as yourself?